According to the American Association of Nurserymen, your landscape can enhance the resale value of your home as much as 15%. 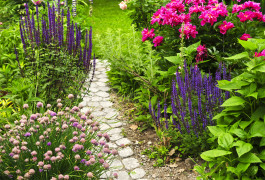 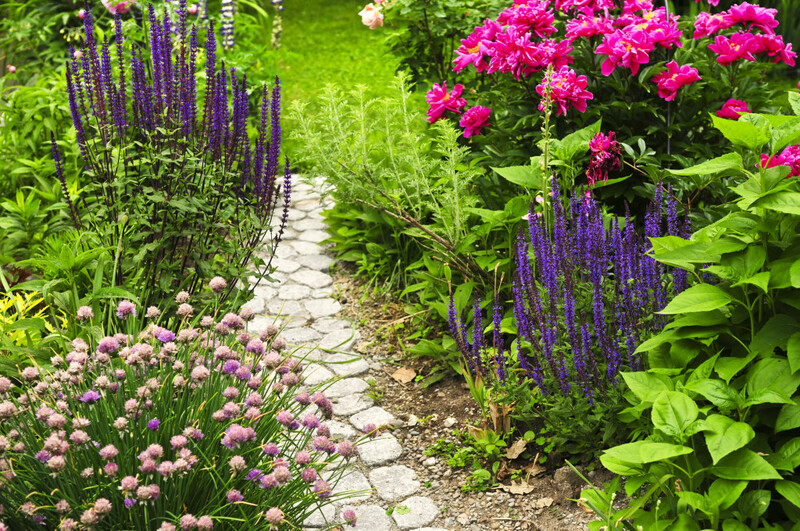 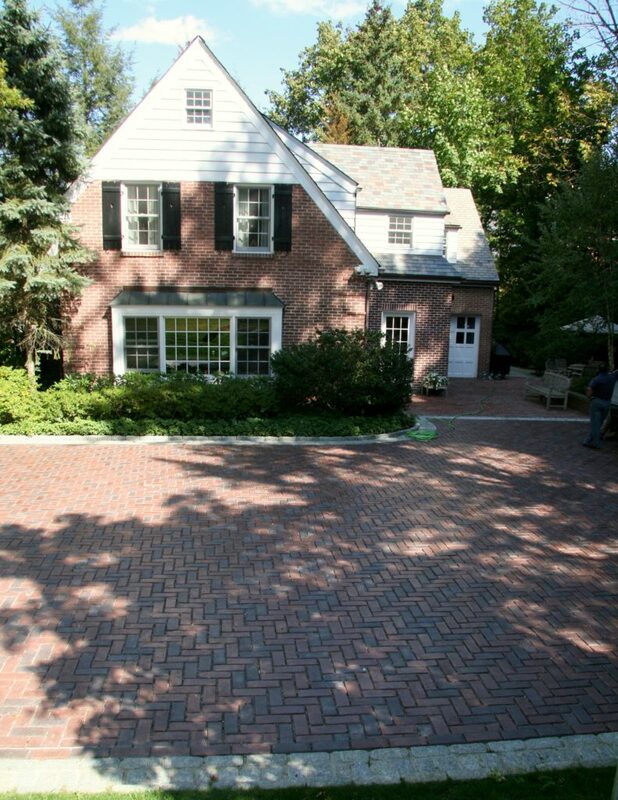 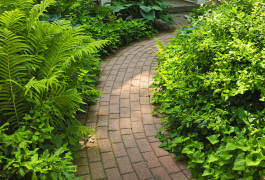 Similar information presented by Money Magazine shows that landscaping has a 100–200% recovery value at sale time. 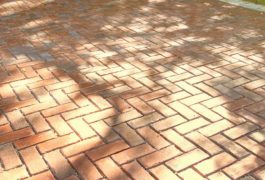 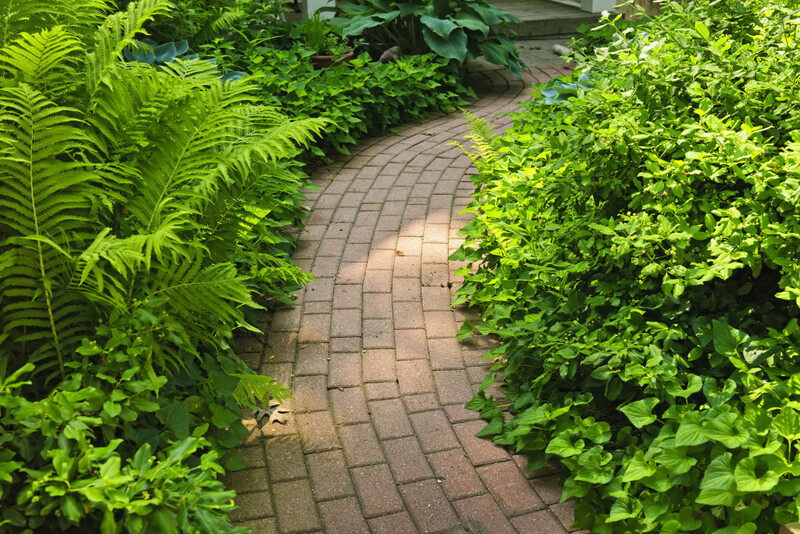 From a practical view, homeowners who enhance the landscaping of their properties now can enjoy the advantages of the improvement and can expect an increased price for their property when it’s time to sell. 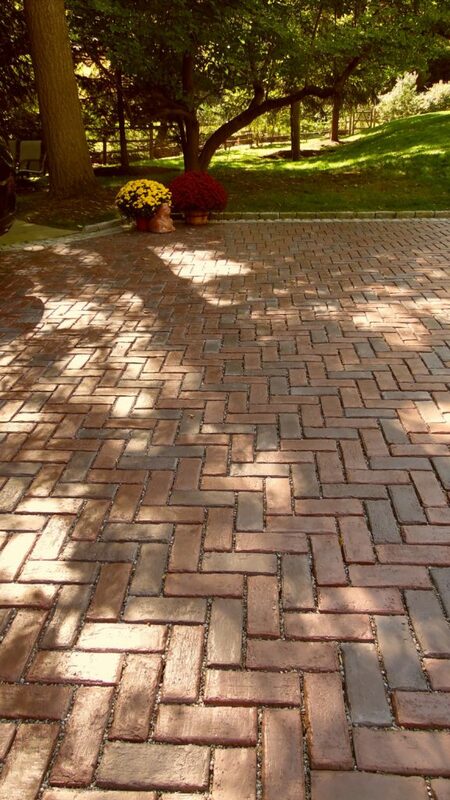 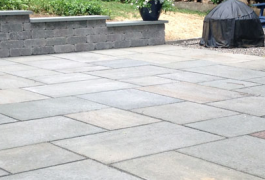 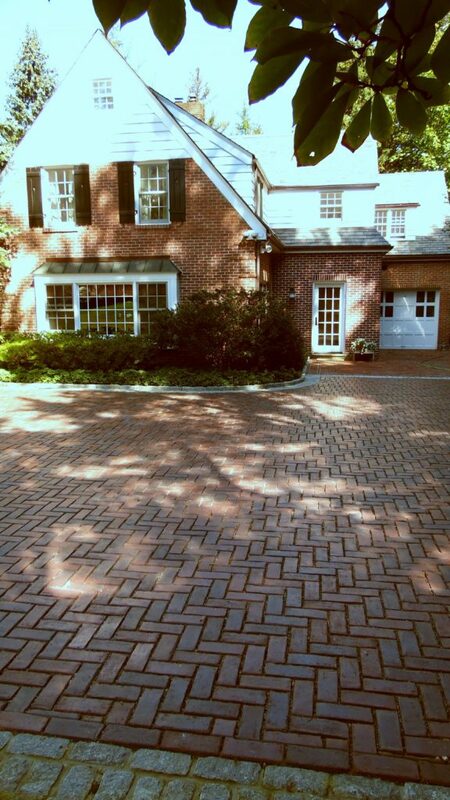 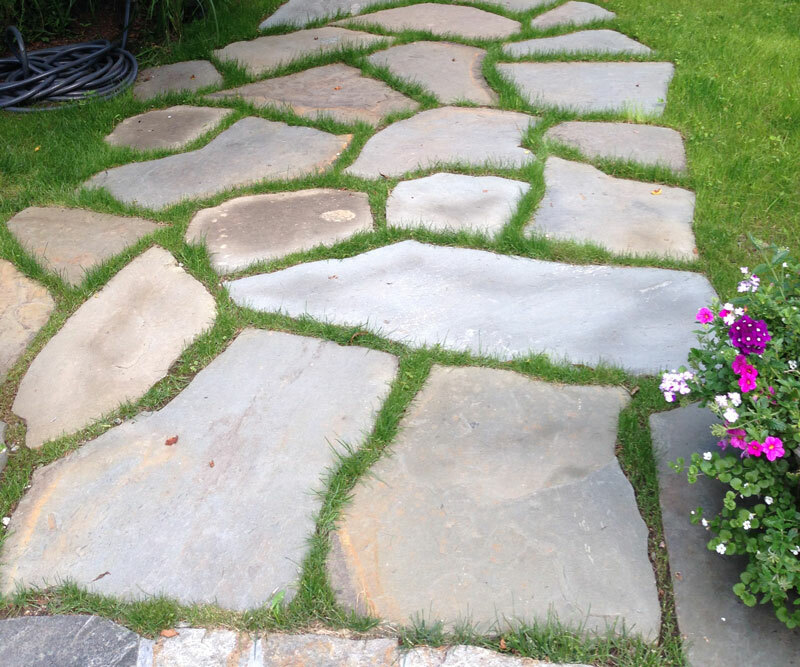 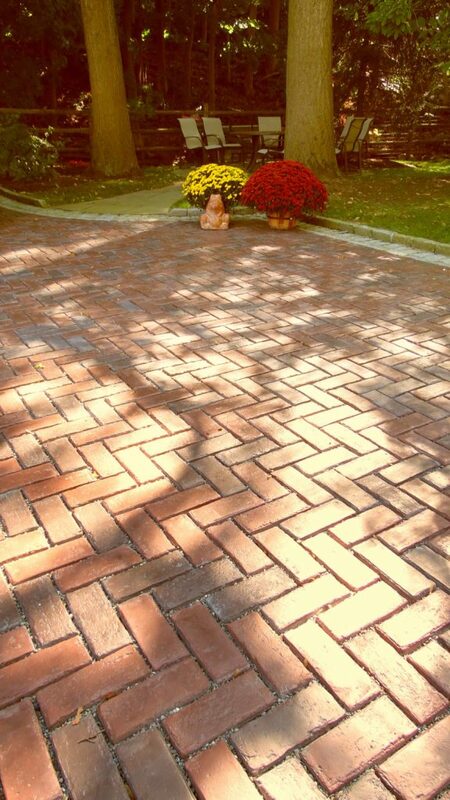 Creating a beautiful landscape to enhance the value of your home has never been easier. 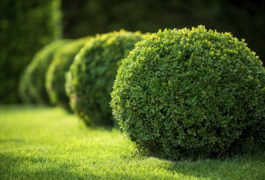 Evergreen Nurseries Inc. has the staff, the knowledge, the equipment, and the material to bring your landscape ideas to life. 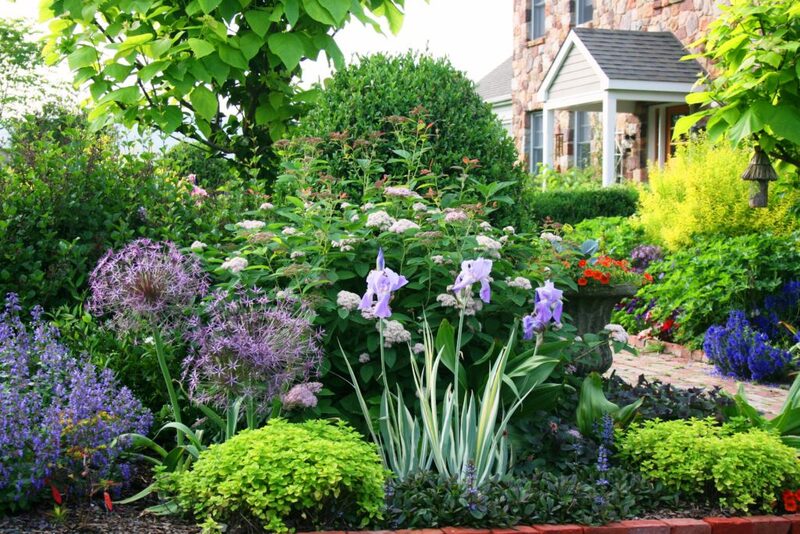 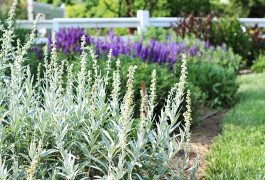 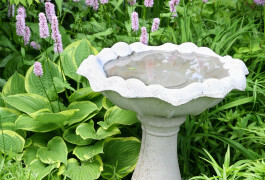 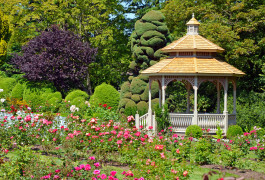 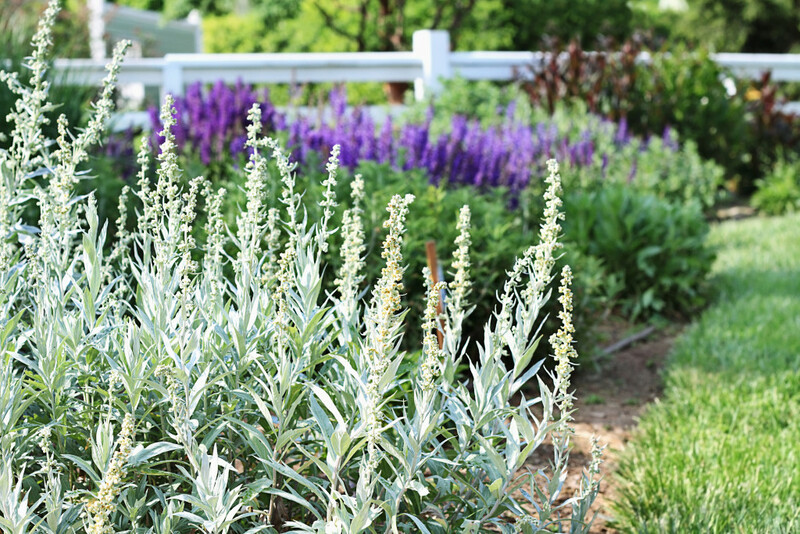 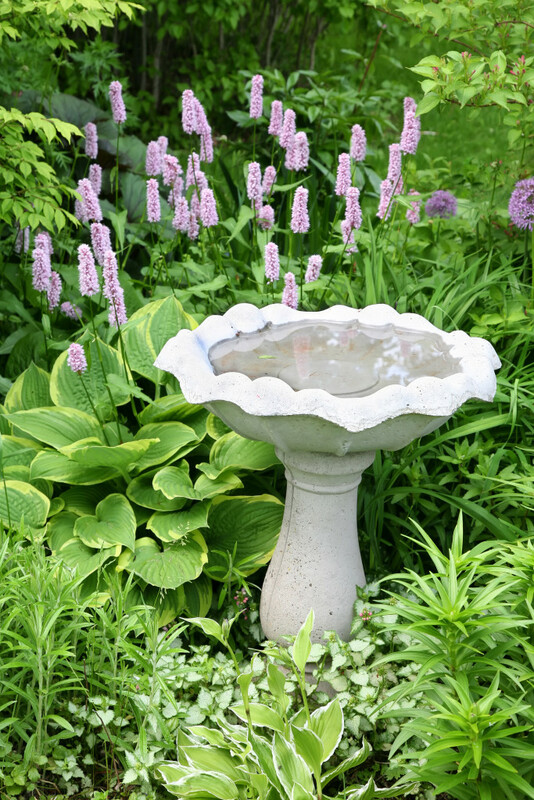 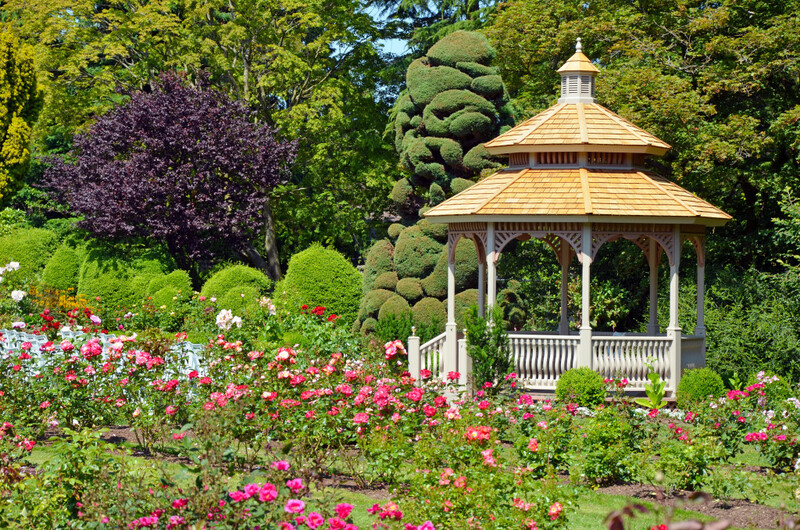 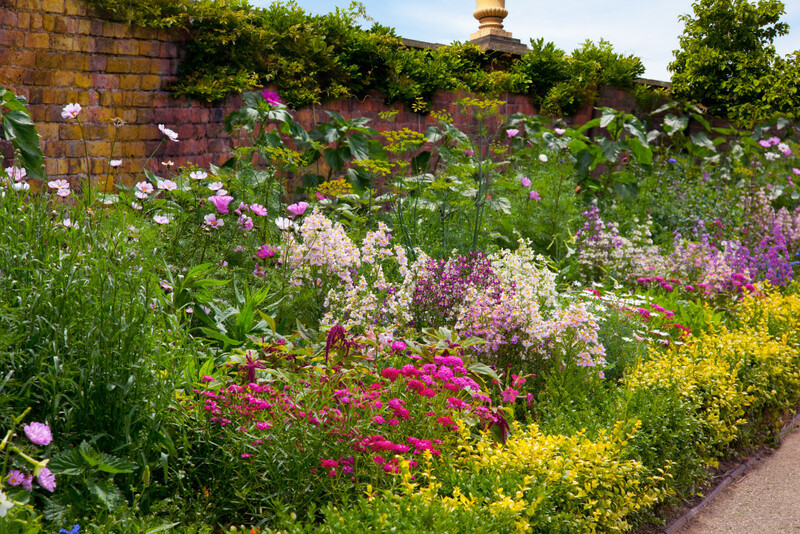 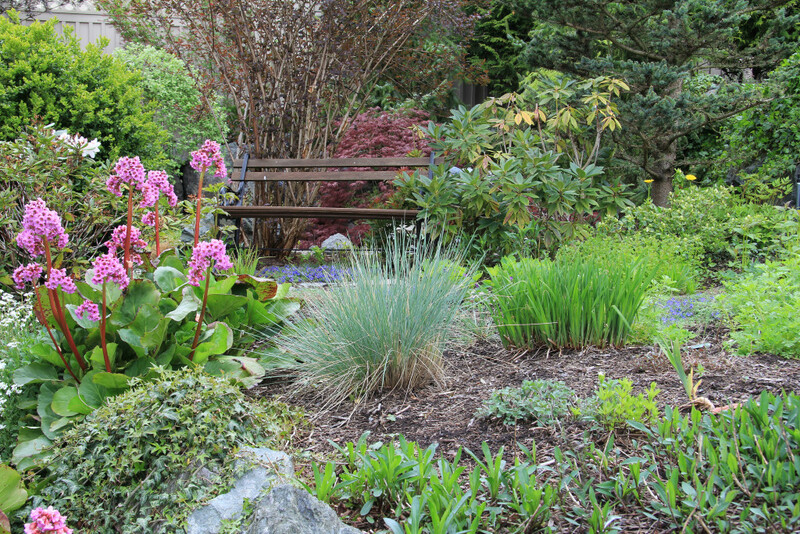 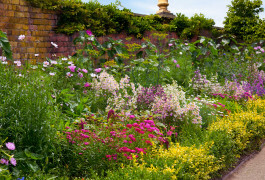 Whether you need a few plants to rejuvenate your garden or a full landscape plan, Evergreen Nurseries Inc. has the plants and the expertise to meet all your residential and commercial needs. 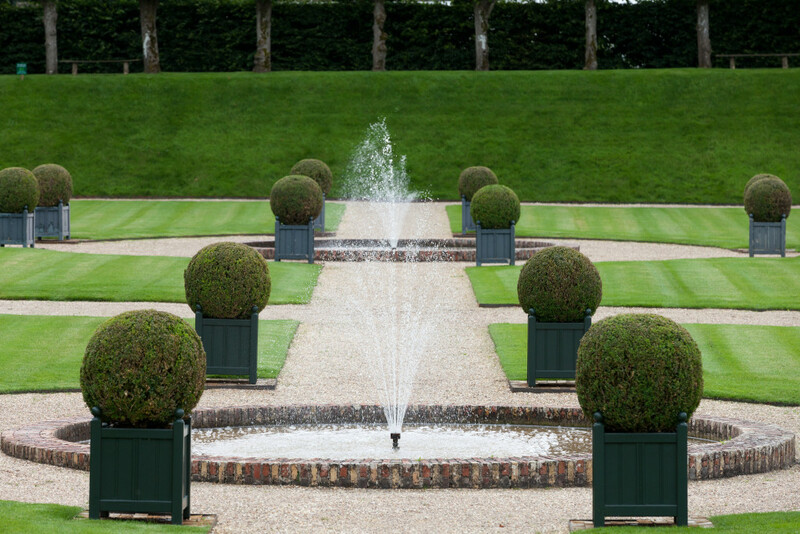 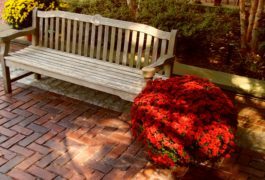 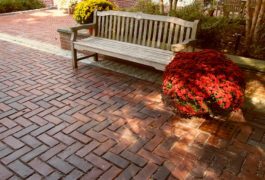 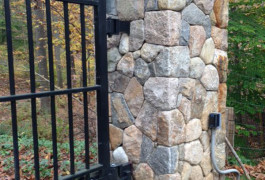 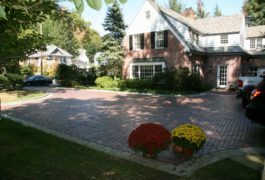 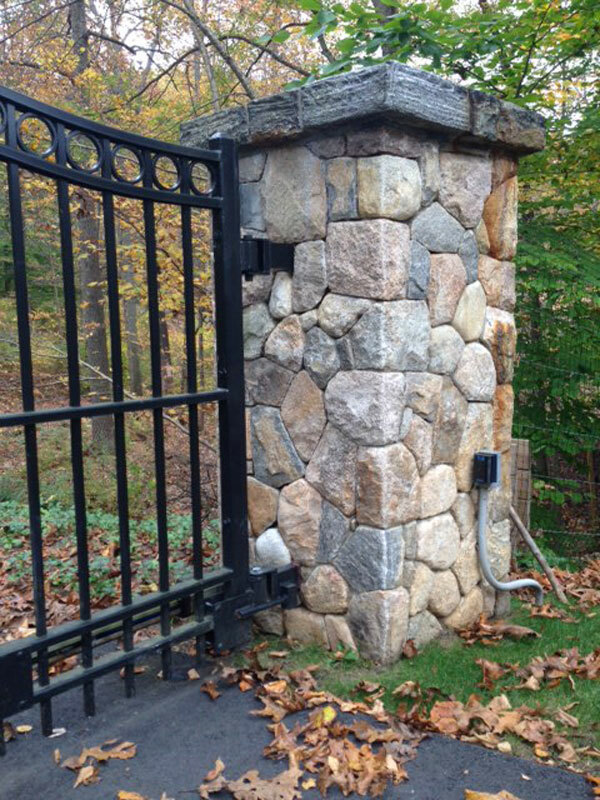 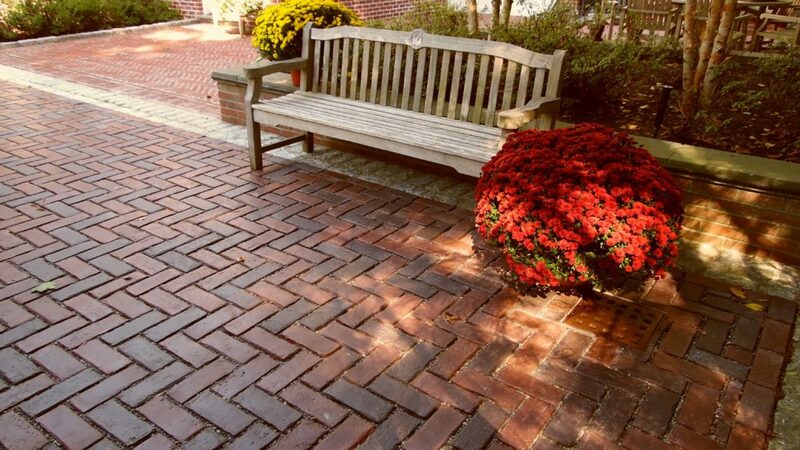 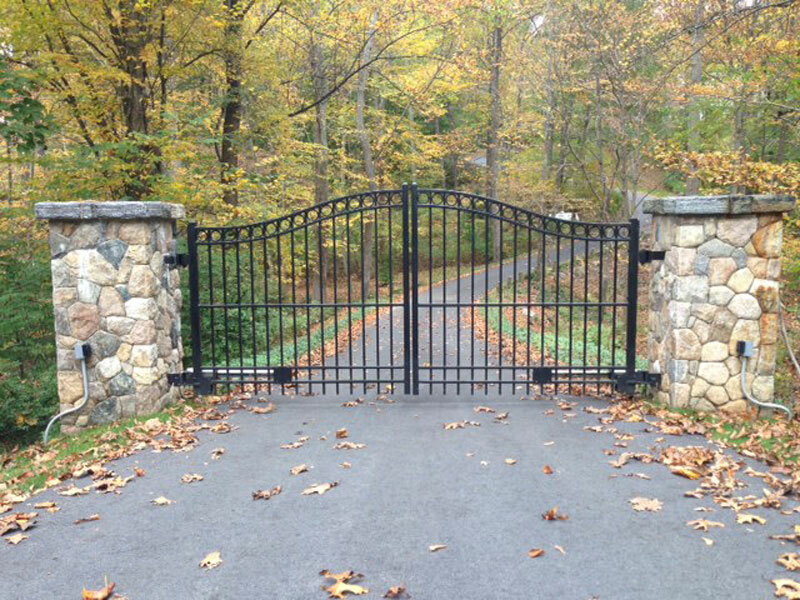 Since each person and piece of land is unique, our designers integrate your ideas, property characteristics, and budget guidelines with our creative concepts to produce an innovative plan for your landscape. 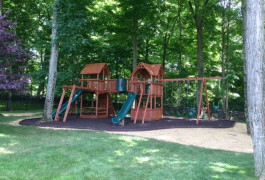 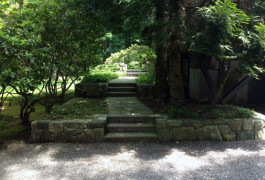 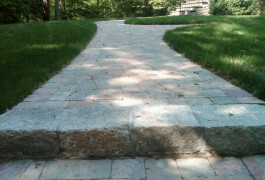 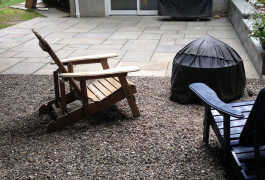 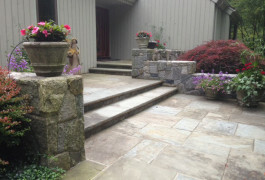 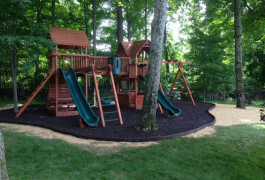 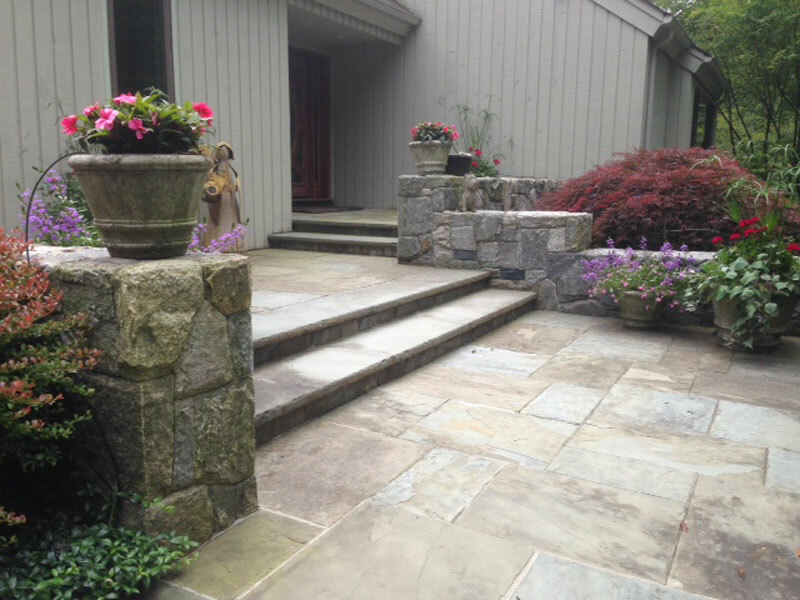 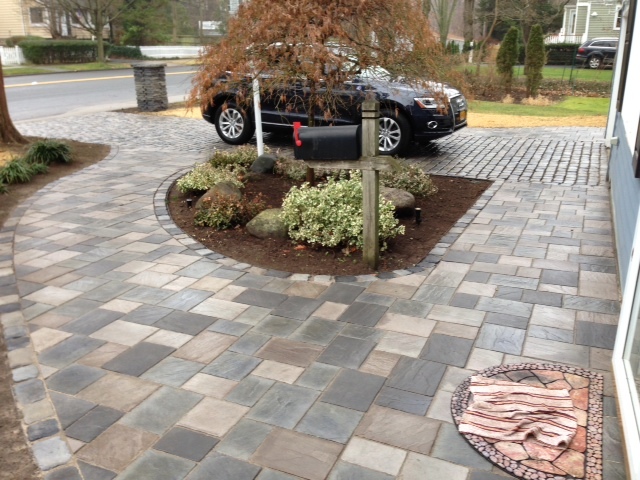 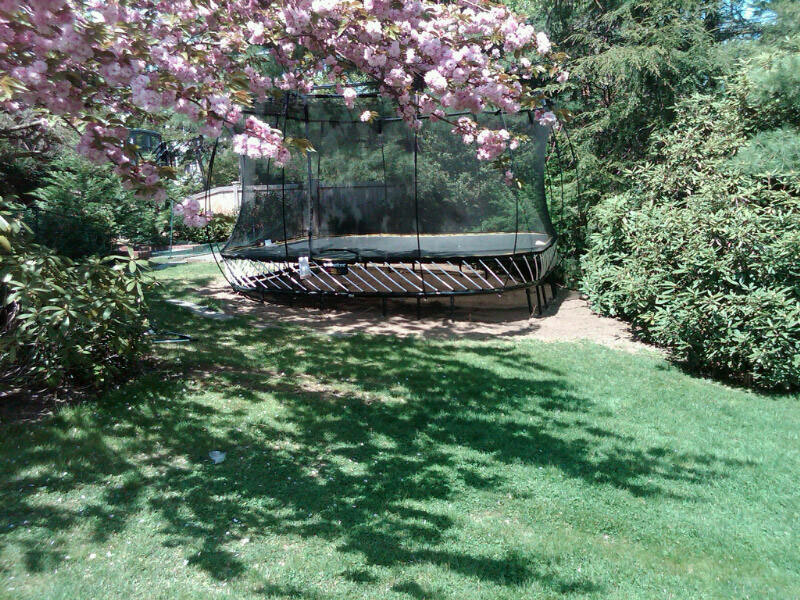 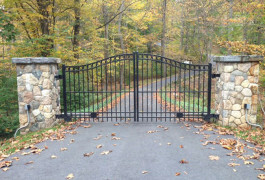 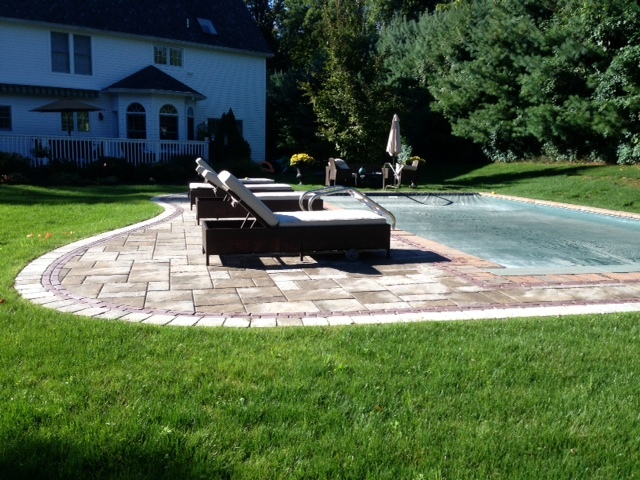 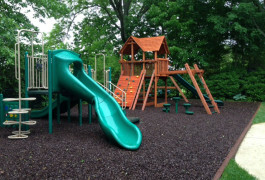 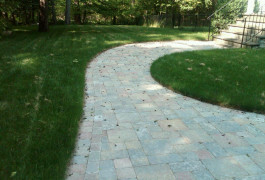 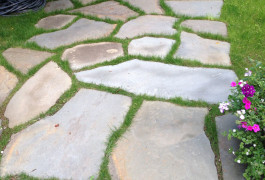 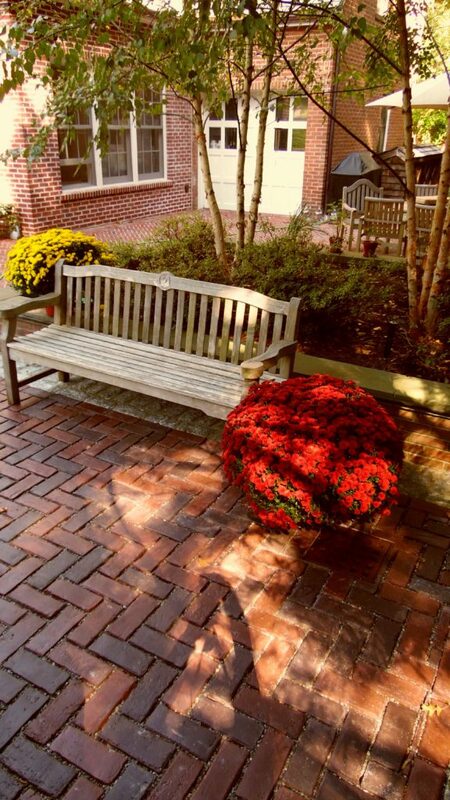 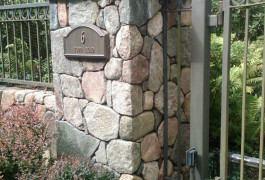 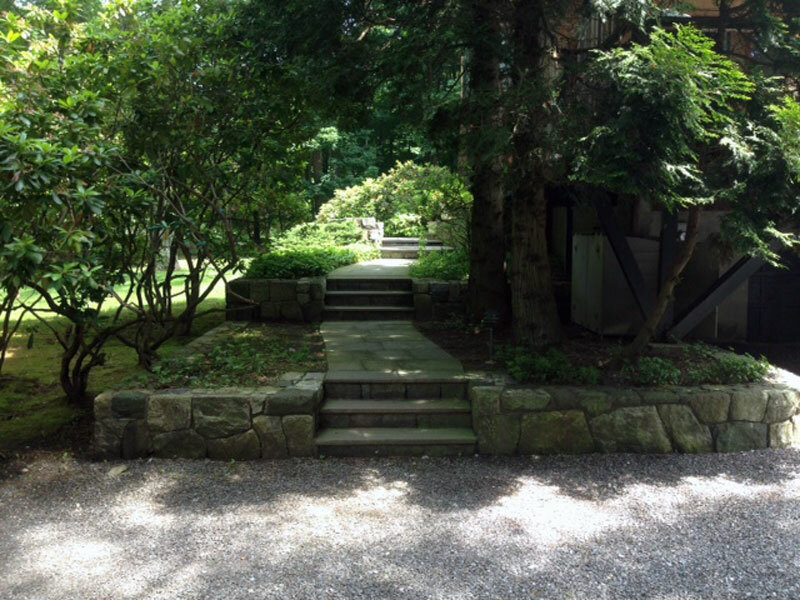 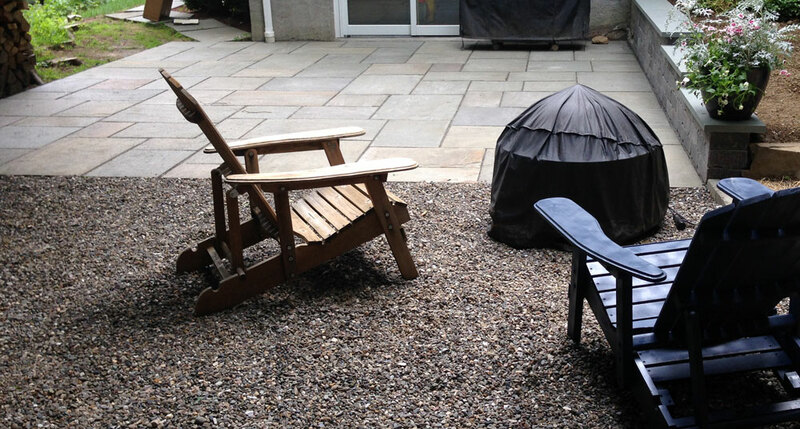 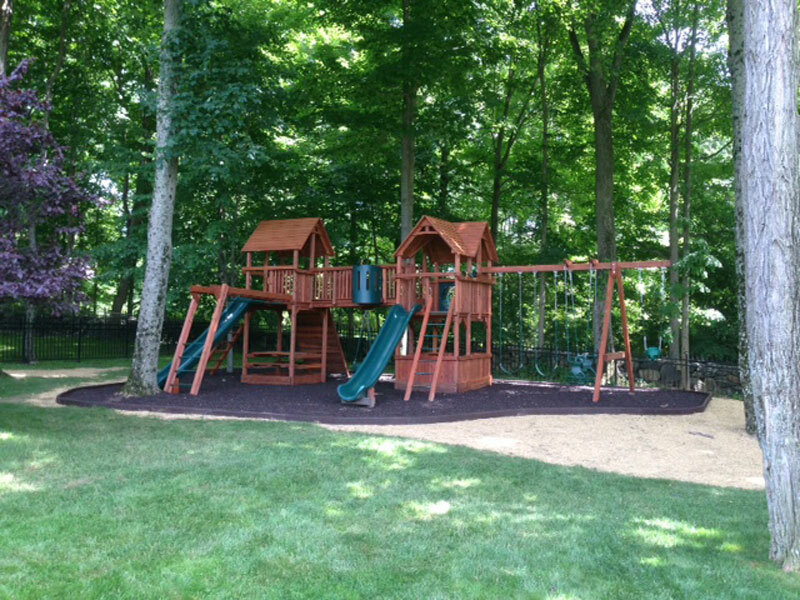 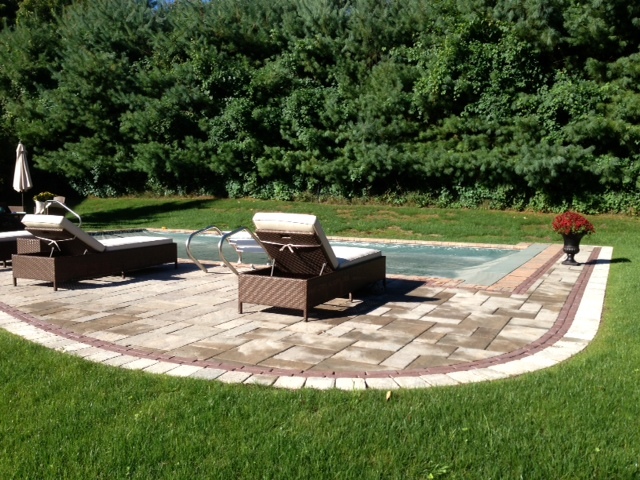 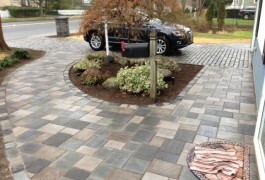 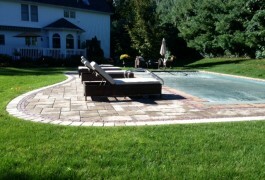 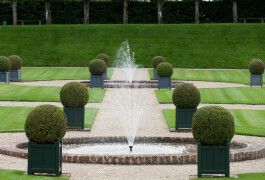 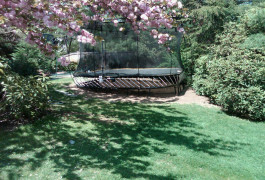 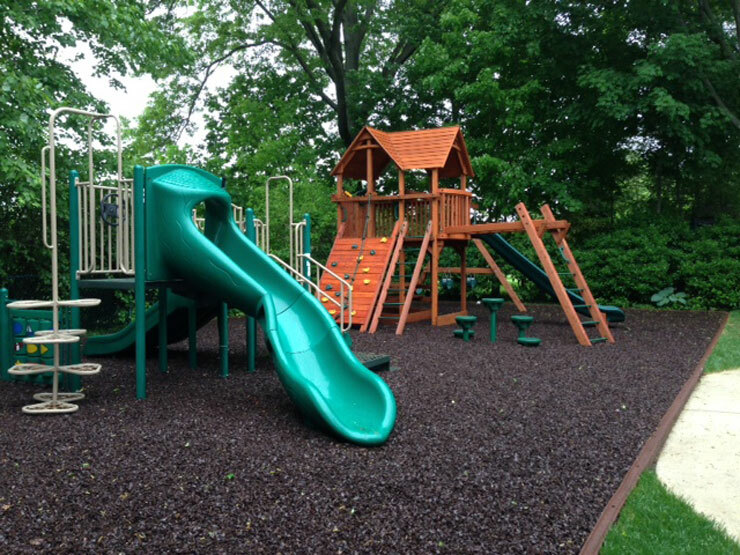 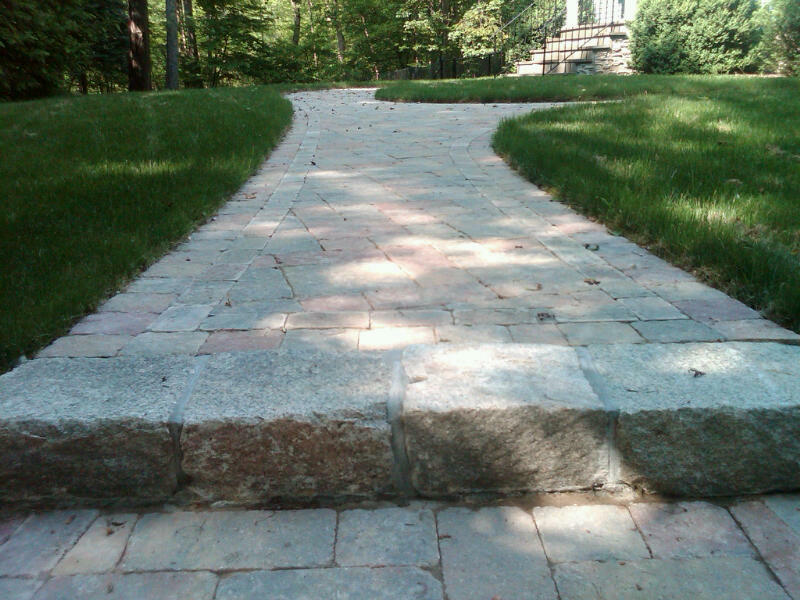 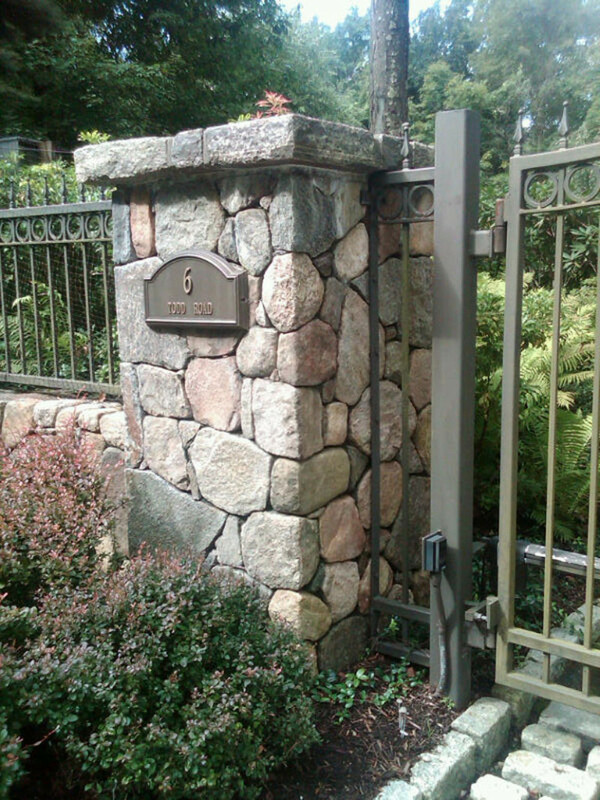 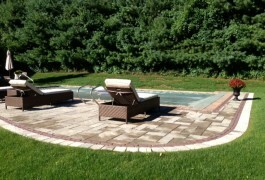 Customer satisfaction throughout the landscape design process is our goal. 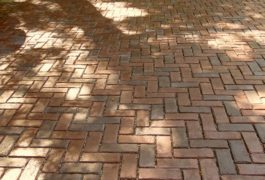 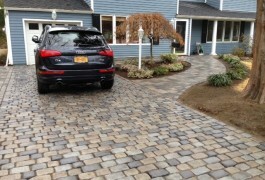 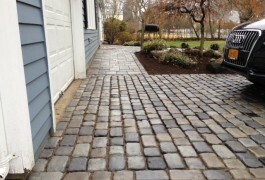 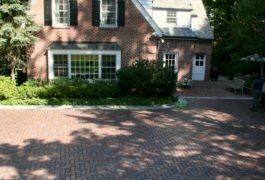 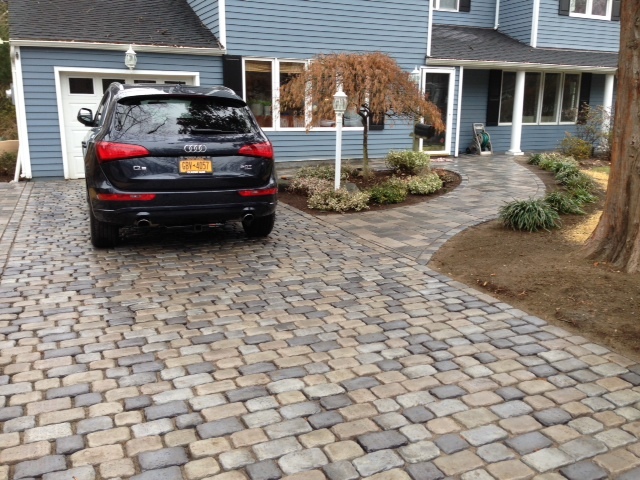 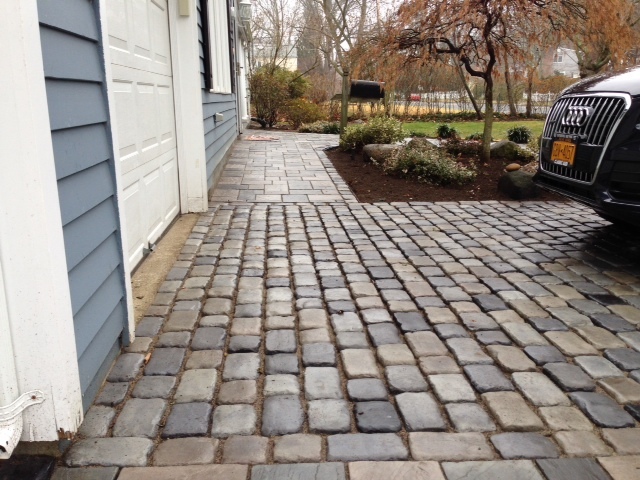 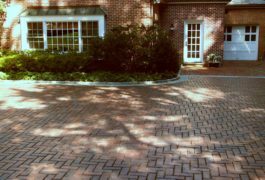 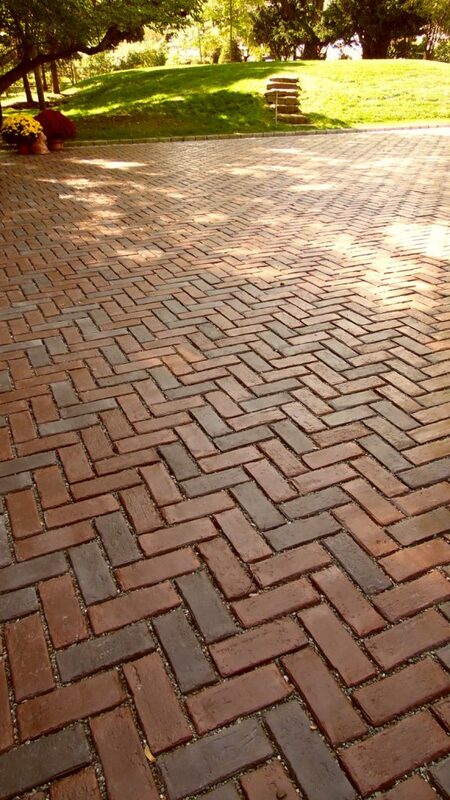 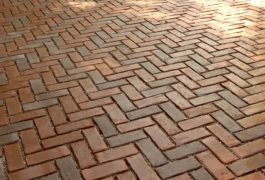 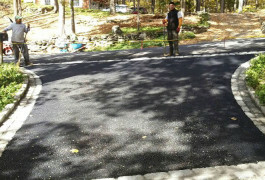 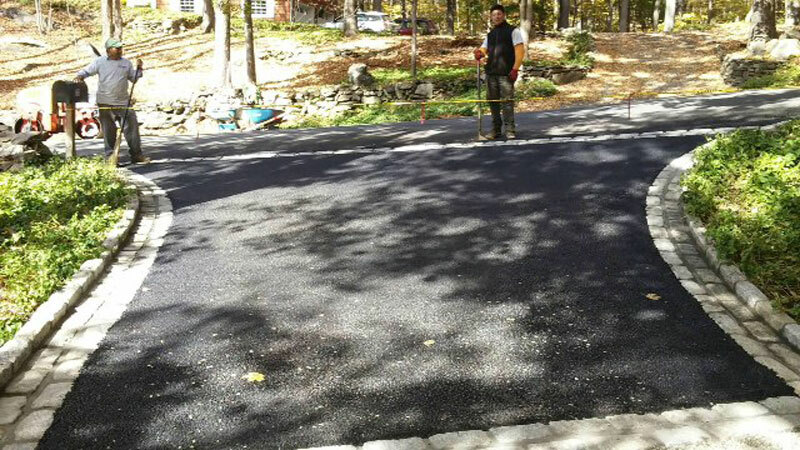 Driveway curbing, aprons, cobble stone banding, gravel etc.